Tiffany is an entrepreneur based in Manila. A self-professed free spirit and serial backpacker, she enjoys conversing about the Universe and all of its infinite mysteries. That, and swigging a bottle of beer. 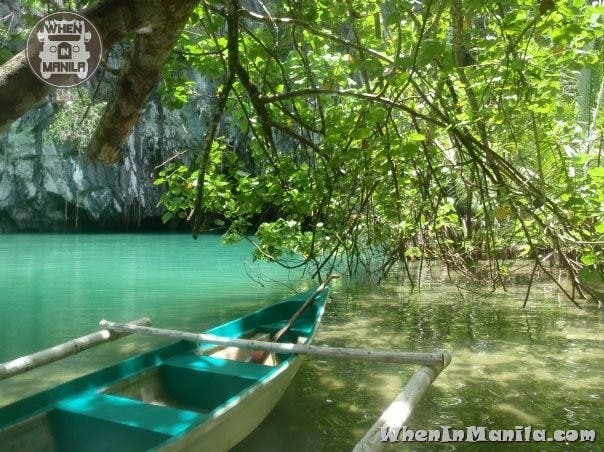 ‘New 7 Wonders of Nature’ Campaign Ending: Last Chance to Support the Puerto Princesa Underground River! 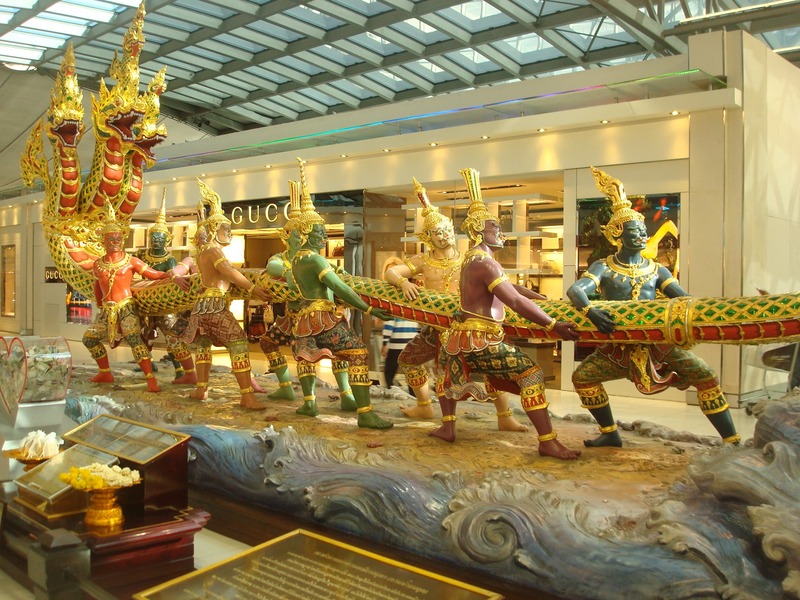 When in Bangkok: Eat, Shop and Party!